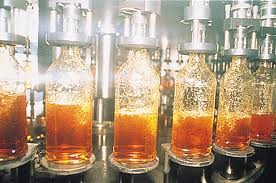 Give us a call at 1.816.522.9131 and we'll be more than happy to speak with you about your liquid packaging project. We serve small and medium processors and packagers in all industries thoughout the midwest. We are experienced in analysing your specifice needs and recommending the right equipment to meet your goals and budget. Feel free to email us on the form below or at Sales@liquidtechnology.com.